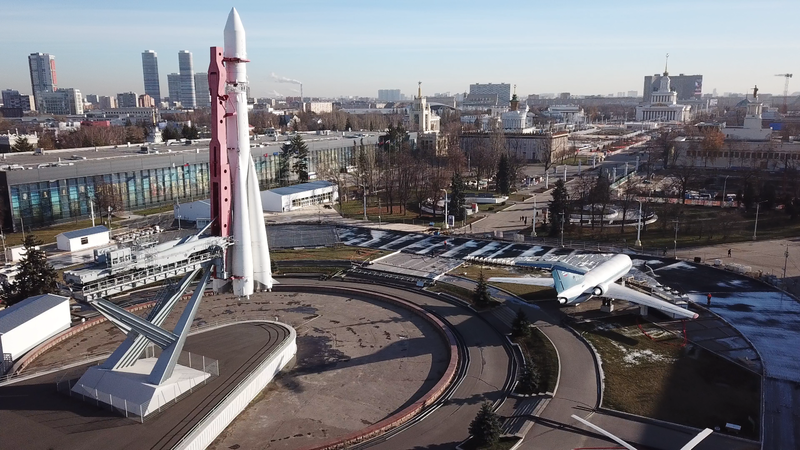 Dear Friends, we present you aerial survey of the installation of the Rocket skating rink on the Industry Square, around the launch vehicle layout. The area of artificial ice will be more than 8.6 thousand square meters. m, the rink will be able to simultaneously accommodate 2400 visitors.